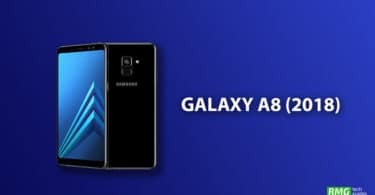 If you want to Unlock Samsung Galaxy A8 Plus 2018 Bootloader, then we have got you covered here. 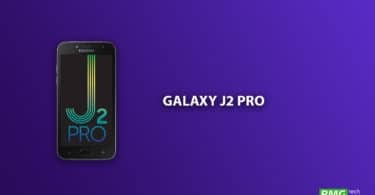 We will go through all the steps which are required to unlock the bootloader on Galaxy A8 Plus 2018. Like most of the Android devices, Samsung Galaxy A8 Plus 2018 also comes with a locked bootloader but Samsung allows users to unlock it. 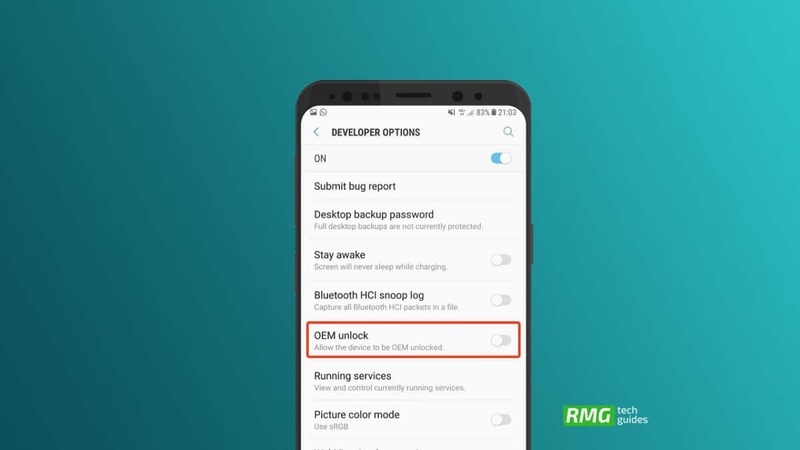 Now Go to Developer Options > Scroll down to OEM Unlock and Enable it. Done!!! You have successfully unlocked the bootloader of your device.